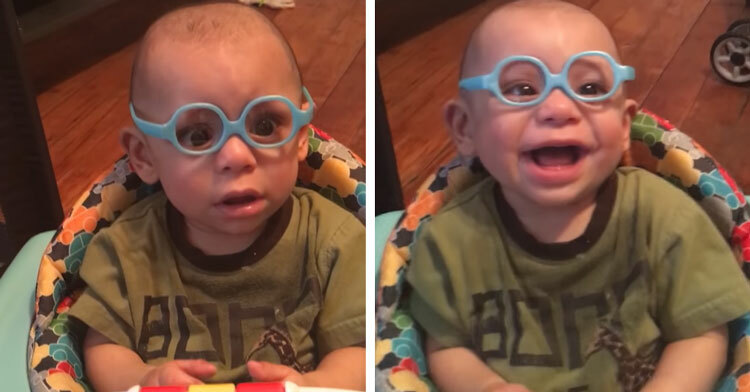 Baby Couldn’t Even Recognize Mom’s Face, Until New Glasses Change Everything. Those of us who wear glasses likely remember the moment we saw clearly for the first time in our lives. 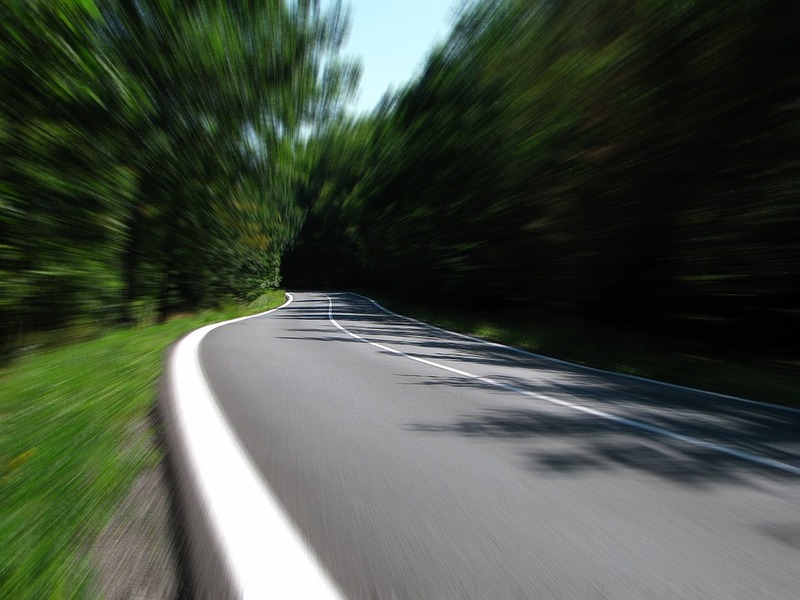 Many people don’t even realize their vision is impaired until they get corrective lenses. Suddenly, with the addition of a tiny lens, the world comes into focus and you see things as they truly are. Trees are no longer big blobs of green; they have individual leaves! Street signs are suddenly legible, and the words on the pages of a book snap into focus. 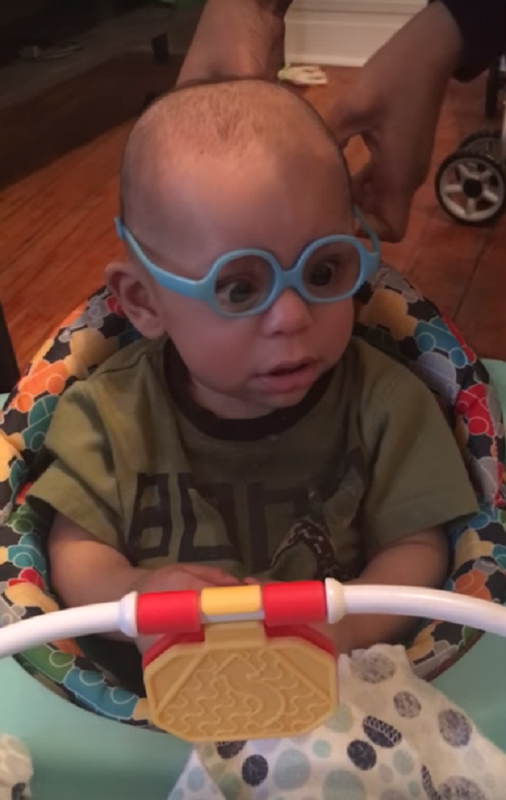 Christian might not have to worry about driving just yet, but even as a baby, his vision was so bad that he couldn’t even identify his parents’ faces. Once he got his first pair of eyeglasses, however, all of that was about to change! 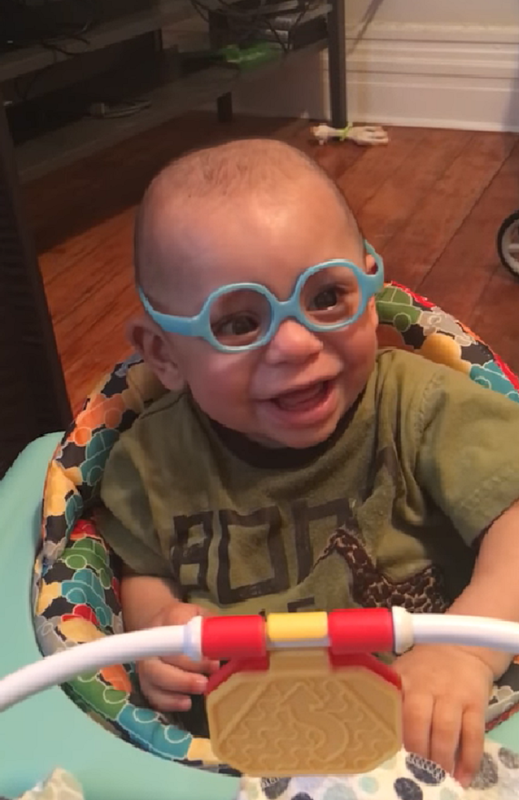 In a sweet video that’s going viral online, Christian tries on his very first pair of custom glasses. For safety and durability, baby eyeglasses are more like goggles than regular glasses. As his mother eagerly slips the new specs over Christian’s head, he begins to cry in protest, but the second the lenses are secured in place, his entire persona changes. Christian’s eyes widen in shock as the world comes into sharp focus, a big difference from the blurred world he had seen since birth. He seems like he literally can’t believe his eyes! 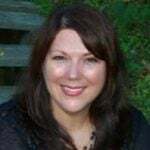 This is the video they should show eye doctors when they’re studying for their occupations. We imagine that this is the sort of life-changing moment that makes their jobs worthwhile. Watch Christian seeing the world with new eyes in the video below, and don’t forget to share this sweet moment with others.